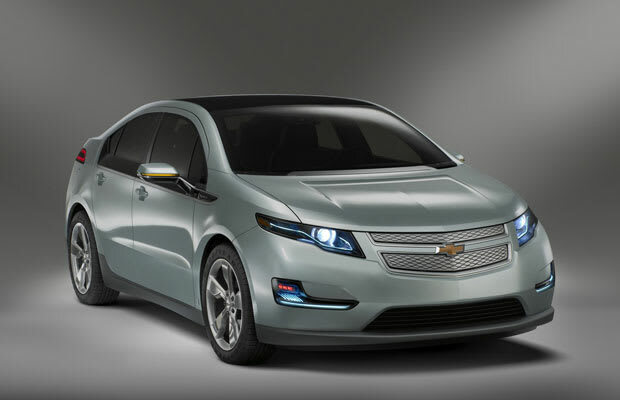 Through analysis of the the total state and federal help given for the creation of the Chevrolet Volt, assistant director of fiscal policy at the Mackinac Center for Public Policy James Hohman has calculated that each Volt costs taxpayers between $50,000 to $250,000. Hohman&apos;s research compiled 18 government loans, rebates, grants, and tax credits to arrive at his $3 billion total. Although he focused on large amounts funneled into General Motors, he also included funding like the $100 million in tax credits to Compact Power, the company that supplies the (possibly faulty) Volt batteries. Divided by the approximated 6,000 Volts that have been sold thus far, the $3 billion number comes from $690.4 million from Michigan and $2.3 billion from the federal government.